Did you know that family-owned firms account for 66% of businesses around the world yet only 16% of them have succession plans? That's a scary thought. In the U.S. alone, family firms comprise 80%-90% of all business enterprises, generating 64% of the GNP and employing 62% of the workforce. Clearly, family firms are incredibly important to the global economy, which is why the issue of succession should be approached very intentionally to ensure the ongoing health of these businesses, as I write in a recent article for Daily News. As a corporate anthropologist, a culture change expert and a daughter raised in a family business, I have a particularly strong interest in helping family firms successfully prepare for their succession. 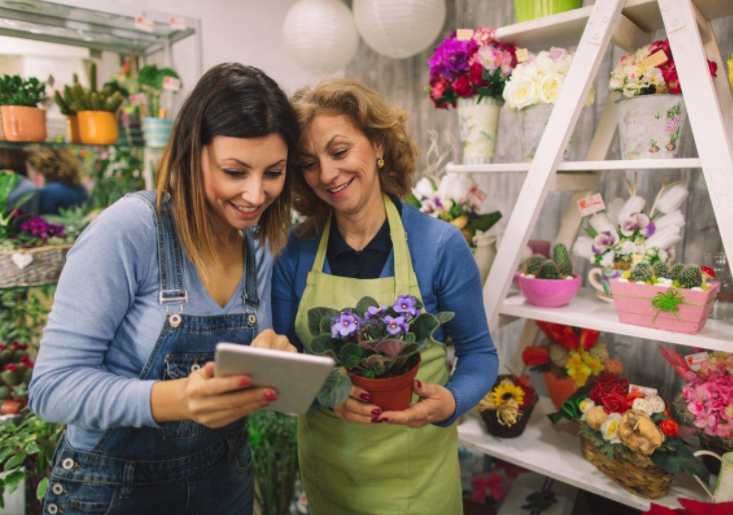 If you're starting to think about the future of your family business, consider these six steps as you prepare to hand over the reins to the next generation (abridged version...read the full article here). Planning who will run your business after you step down will be one of the most prudent moves you can make for the future. A future-focused, well-developed business plan is what will enable the next generation to grow the company effectively for decades to come. Step 3: Which son or daughter, niece or nephew, is the right one to lead? Step outside your family relationships and really look at how the possible candidates approach big-picture issues, change situations and management challenges. If no family member is truly cut out to be the next CEO, look outside the company. Company culture can play a huge role in the succession decision. Determine what your culture is now and what it should be in the future, then make sure the firm's next leader has a good grasp of this. Sometimes sons and daughters only hear what they want to hear. Or they assume something will be different when their father or mother retires. So keep in mind that the intergenerational disconnect in family business communication can be enormous. Start working “on” the business instead of “in” the business, looking for other ways to be of value. No matter how well you plan, change is never easy. Inevitably, one day you will leave the business you worked so hard to build. That's why the sooner you can develop a strong successful plan for the future, the better off your company will be, now and for years to come. Are you worried about your succession plan? Do you have one? Give us a call, we can help. At Simon Associates Management Consultants, we specialize in helping family businesses adapt to the changes of today and tomorrow. To learn more about how we can help you map out a clear roadmap for the future leadership of your organization, please contact us for a $100 1-hour consultation. We look forward to hearing from you.